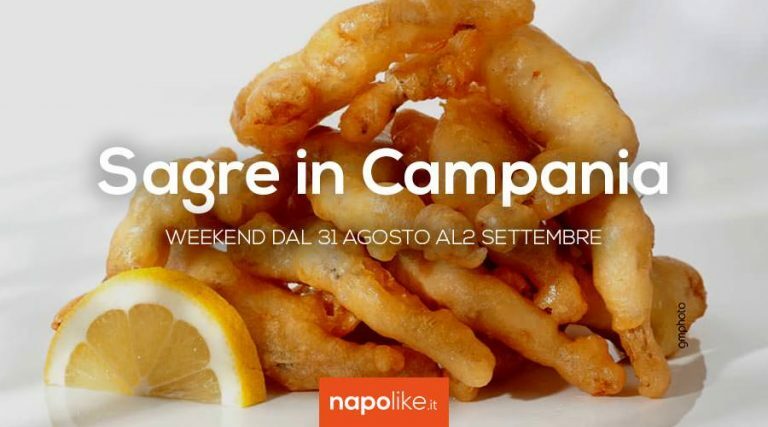 Exquisite festivals not to be missed in Campania for this new weekend that goes from 31 August to 2 September 2018. 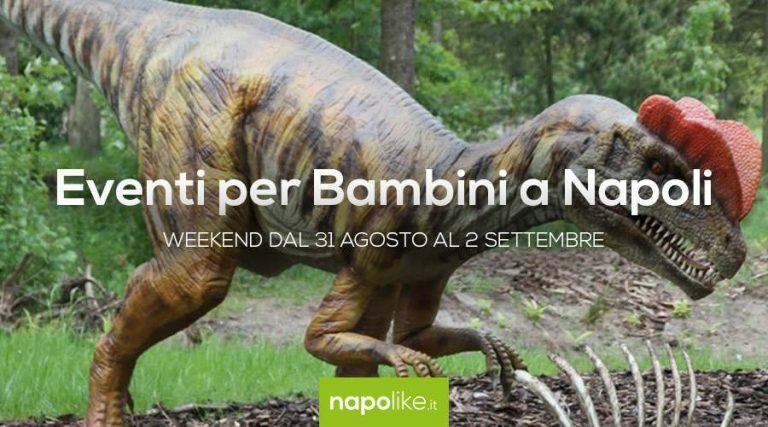 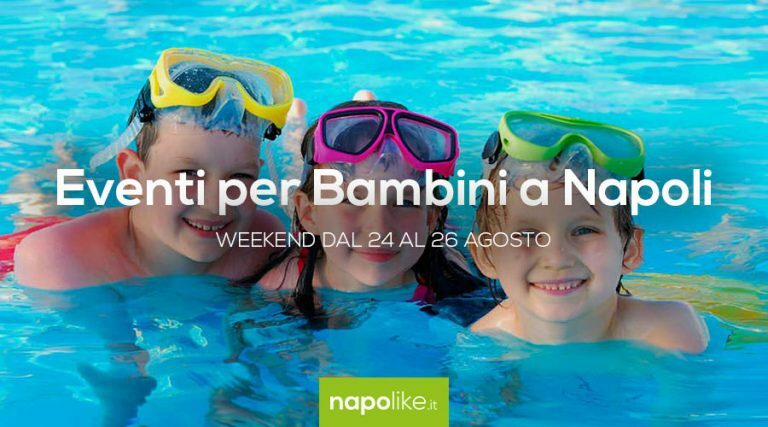 Beautiful and fun events for children in Naples in the weekend from 31 August to 2 September 2018! 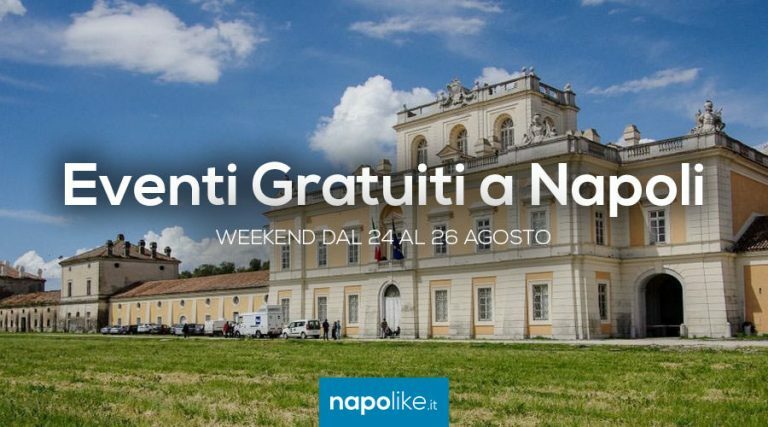 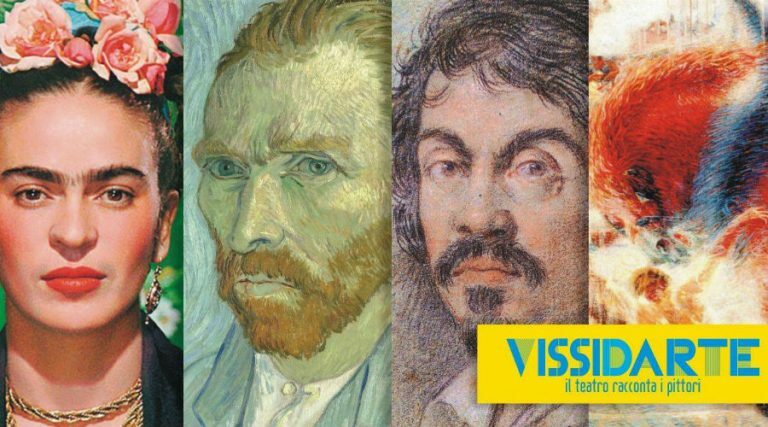 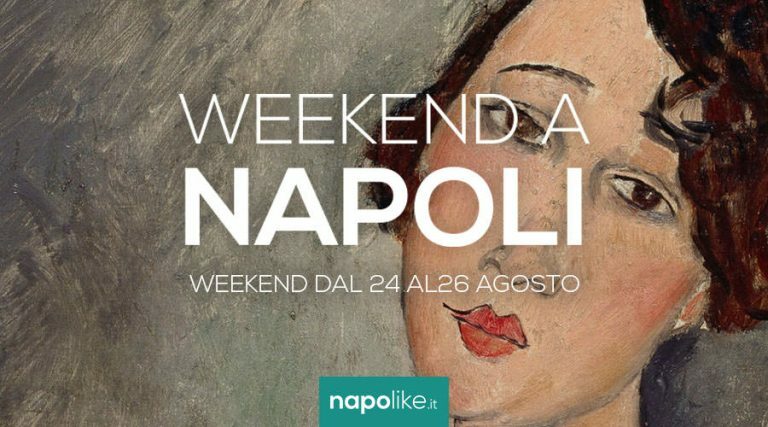 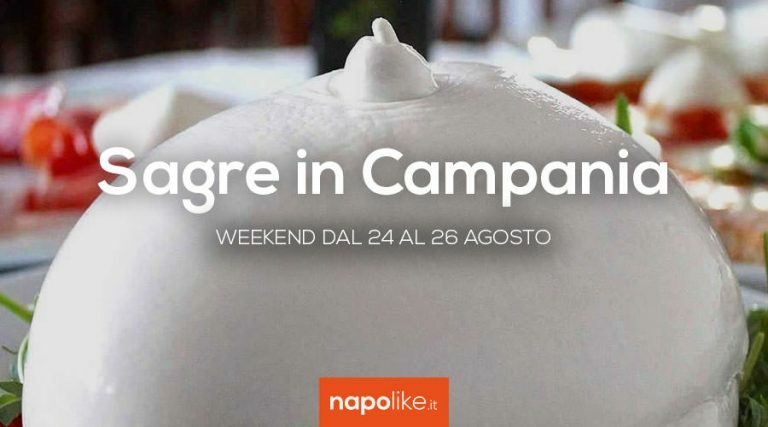 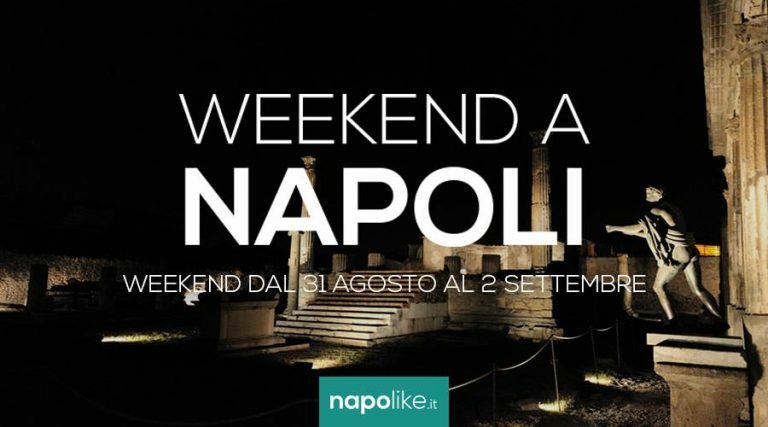 A new fantastic weekend full of events in Naples that goes from 24 to 26 August 2018! 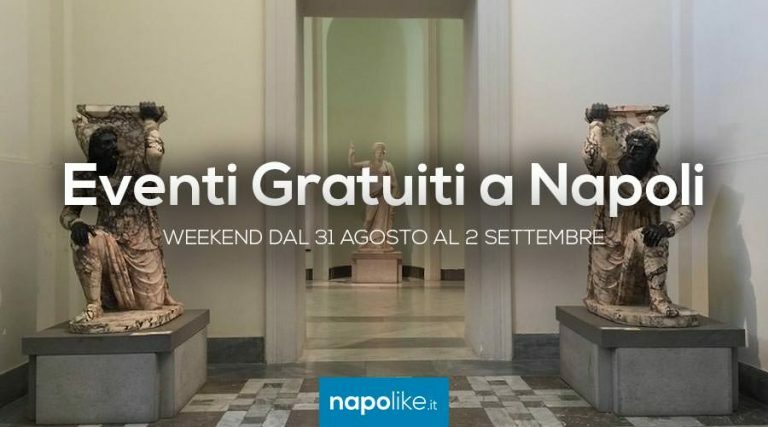 Even the free events in Naples have a different flavor, do not miss the weekend ones from 24 to 26 on August 2018!